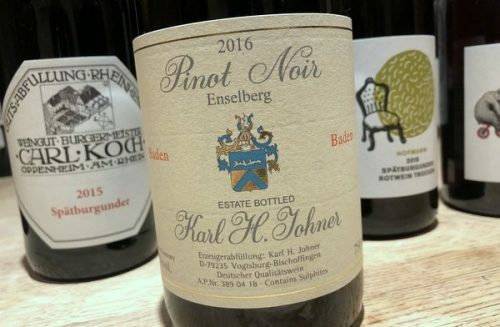 German Pinot Noir (known locally as Spätburgunder) can be quite wonderful, and of late seems to have been getting better. But Pinot is a tricky grape and it’s sensitive to terroir and yields, and results can be quite variable. I was sent these seven wines to try, all of which have retail representation in the UK. These are my notes. They were pretty good, with a couple of stand outs.